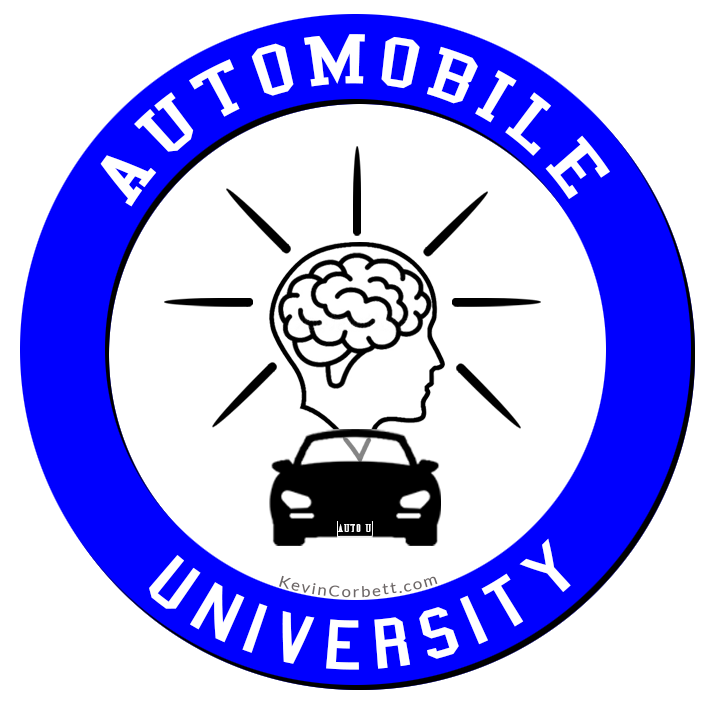 As a follow-up to my Automobile University page. Do YOU have some favorite reading quotes? Send them to me to include on this list!